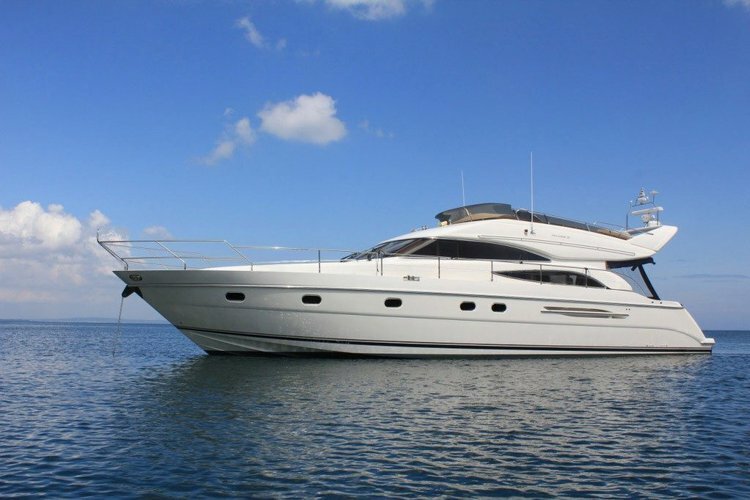 Koursaros is Ideal for family cruising in comfort and safety. 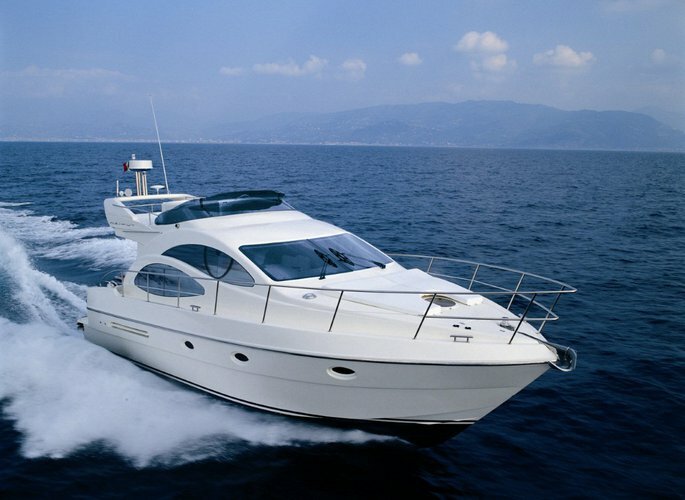 Welcome to Cyprus - a year-round calm waters boating paradise with Mediterranean climate. 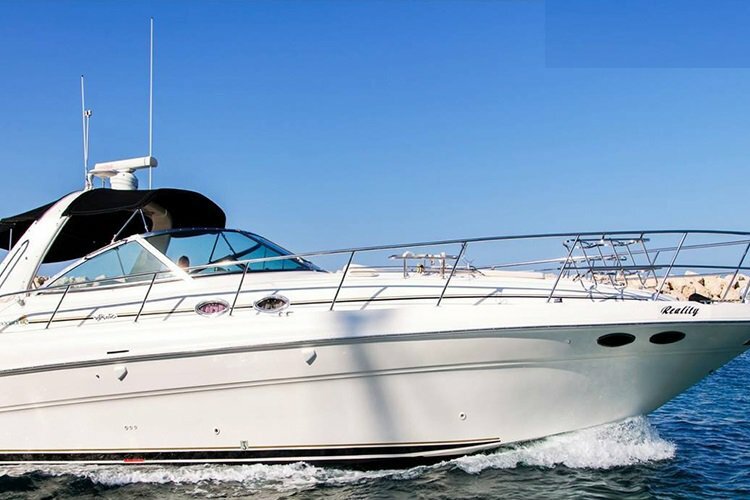 The beautiful sun-soaked beaches and romantic old harbors are the perfect backdrop for a day trip on a boat rental in Cyprus. 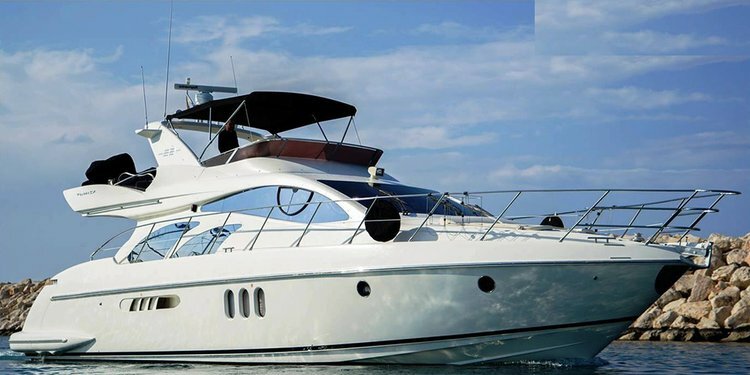 Set sail for a relaxed day on the water aboard a boat rental or yacht for hire or grab your snorkeling gear to explore the crystal-clear waters to enjoy the amazing marine life. Both Mediterranean and Aegean coastlines offer multiple opportunities to try or practice your talent at watersports - from diving and snorkeling to kite or surf-boarding, everything is available and ready for you to experience! 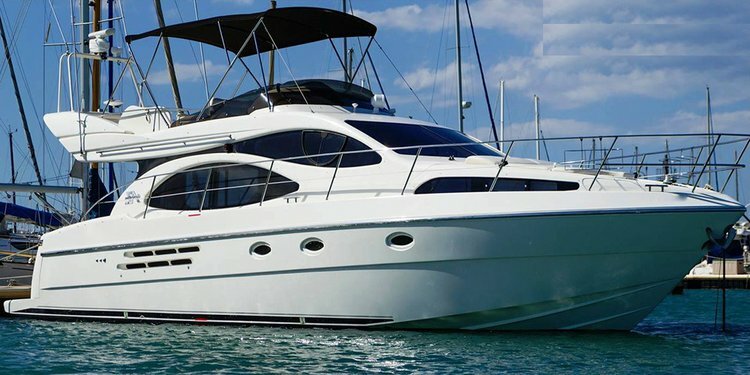 Check out our top inventory of beautiful motor and sailing vessels, filter your search to find the perfect yacht or boat for hire in Cyprus, and book in minutes! 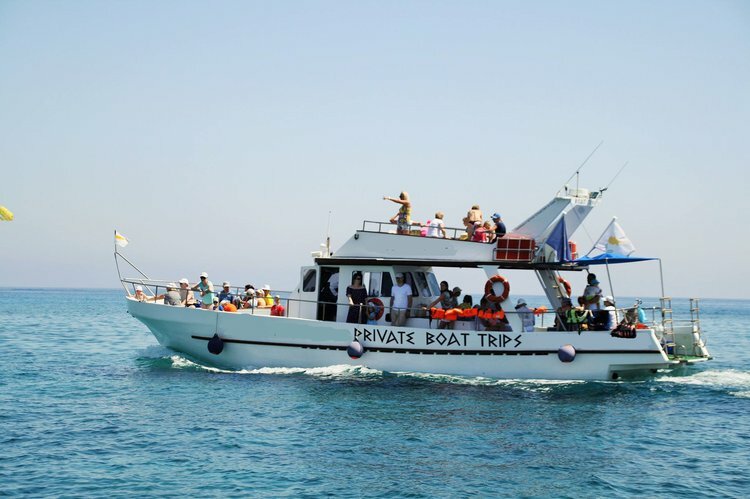 If you are close to Famagusta area (Protaras Bay), then hop aboard in Ayia Napa for a sightseeing tour along the coast, including the Cape Greco sea caves, the Konnon Bay, and the wonderful Blue and Green Lagoons. 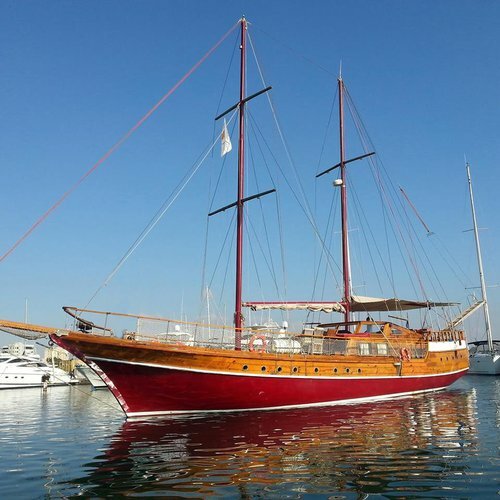 When you get your boat for hire in Larnaca, Cyprus we recommend a full day trip to explore the Zenobia shipwreck, see the Red Cliffs and the intriguing caves at Cape Pyla - a favorite dolphin playground! 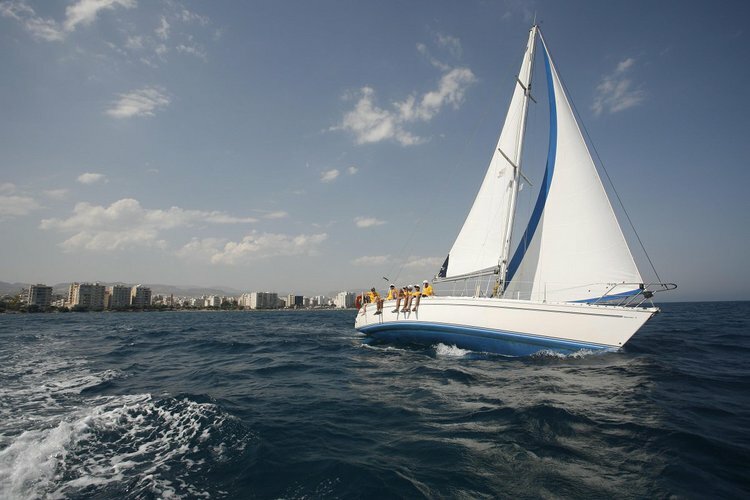 Limassol is your port of choice if you are looking for an adventure catching octopuses - a delicacy that will make a delicious dinner for you and your friends or family! 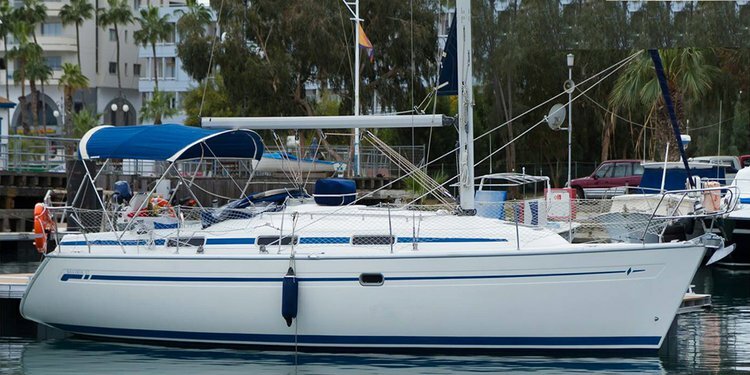 A Sailo boat rental in Cyprus is your ticket to discover a beautiful island of fascinating culture, history and stunning landscapes. 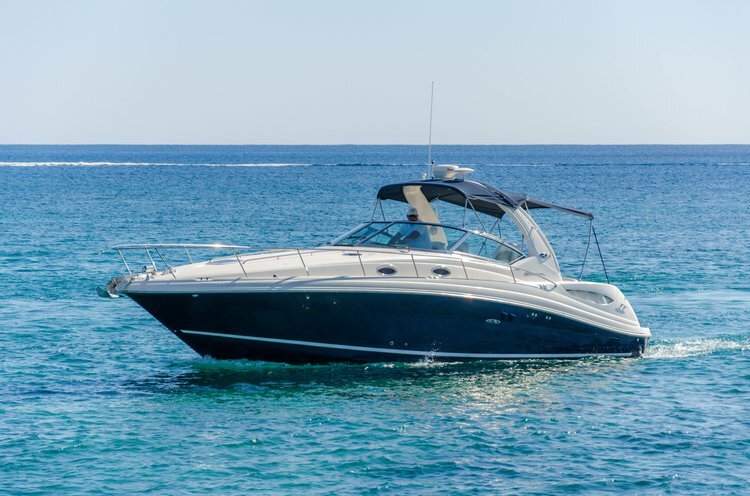 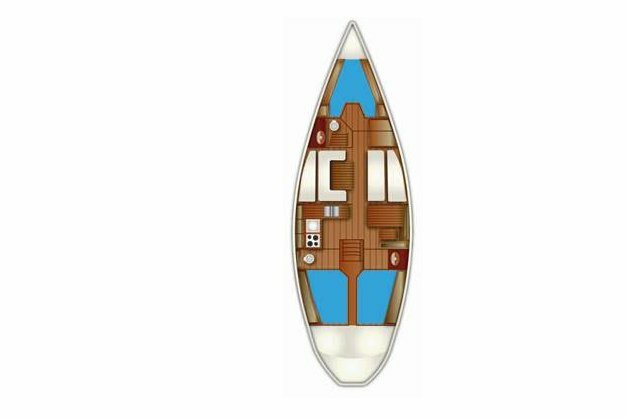 If you’d like to ask for more details, discuss itinerary or make special arrangements for your trip on a boat rental in Cyprus, don’t hesitate to reach out to the boat representative by clicking on the “Message Boat Owner” blue button on the boat page.